The future is here! 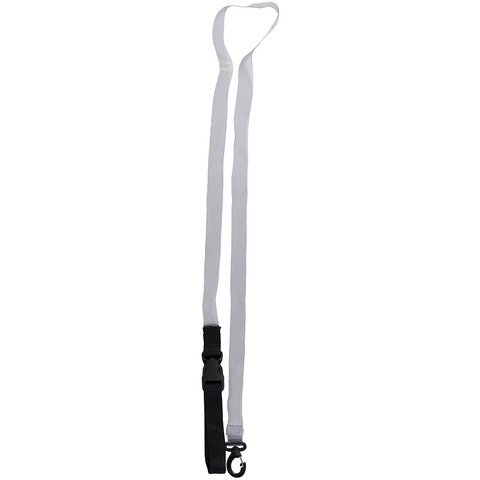 Introducing the ultra strong, odor-free, and waterproof dog leash. Sturdy enough to keep your pet close at hand with a bit of elasticity to absorb those sudden jolts. A quick connect buckle allows you to secure leash, without having to remove it from collar. 60"